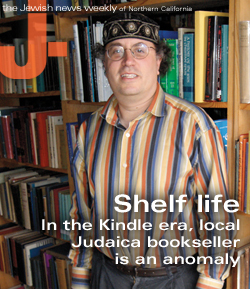 Shelf life: In the Kindle era, local Judaica bookseller is an anomaly – J.
There’s no sign in front of Henry Hollander’s bookshop. It is, after all, located in one of the anonymous row houses lining the avenues near San Francisco’s Golden Gate Park. A sign on this shop would be so L.A.
You can’t miss the store, though. Hollander’s garage door is wide open, with the 8-foot-tall bookshelves, dozens deep, visible from the street. Hebrew lettering on the books’ spines gives a clue as to what sort of bookshop the 48-year-old is running. 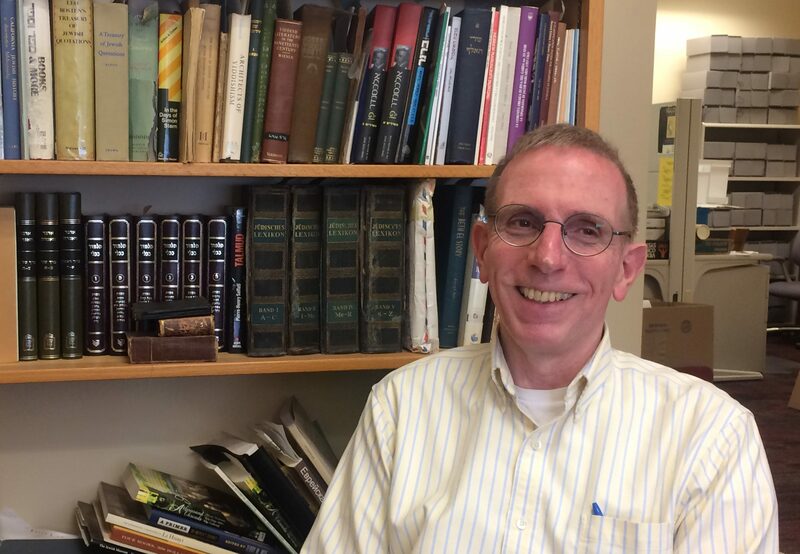 Specializing in Judaica, Hollander packs some 15,000 volumes into his stacks, including more out-of-print and hard-to-find treasures than he can tally. And that’s just the ground floor. A history of Jewish New Orleans. A 1970 copy of “Israel on $5 a Day.” Crime novels such as “Murder on the Kibbutz.” A three-volume history of the Jews of Muslim Spain. A 17th-century Biblia Hebraica, printed in Hebrew and Latin. “The Bagel Bible for Bagel Lovers: A Complete Guide to Great Noshing” (second edition). Hollander has them all. This not a clean, well-lighted place. Low-wattage bulbs fight the darkness. Labyrinthine shelves, many made of converted wine crates, reach to the back of the garage. There’s a mustiness, a stillness here, redolent of some old curiosity shop. Yet the entire Jewish universe, printed and bound, is up for sale here, with nary a Kindle in sight. In this age of online book retailers and e-readers, Hollander is not scared off by his line of work. He rejects the notion that the dead-tree version of the book is, well, dead. Hollander’s shop is located in his house on 24th Avenue; he, his wife and two of their three children live upstairs in an apartment packed with more overflowing bookshelves (although pretty much every volume in his inventory, no matter how rare, is up for sale rather than reserved for a personal collection). He does get some walk-up business, but most of his sales come from online customers. He also sells to libraries and institutions such as Stanford University. 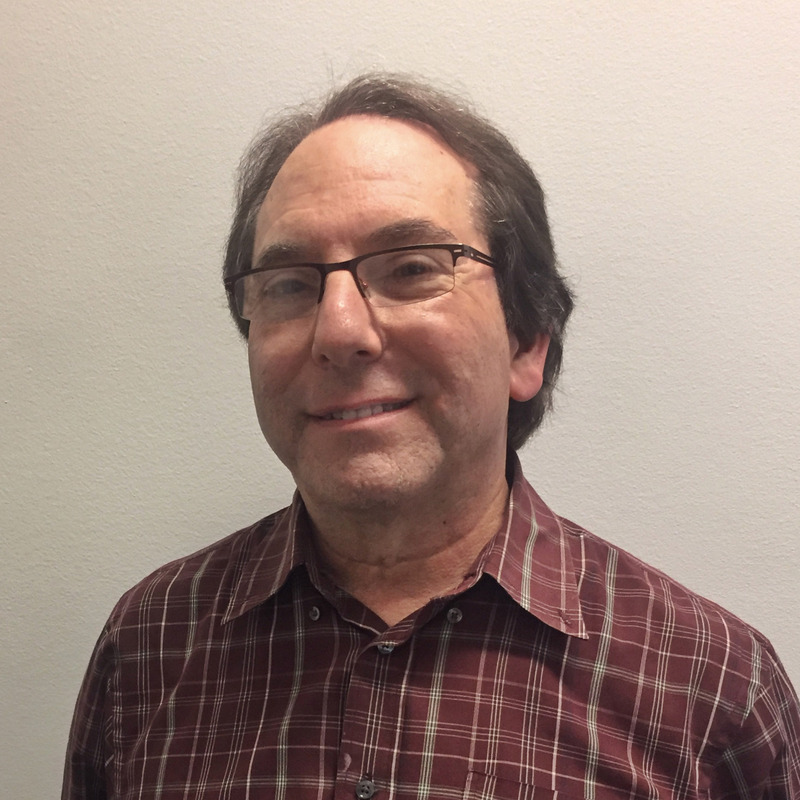 He is also a member of the Association of Jewish Libraries, and is active with his synagogue, Congregation Beth Sholom of San Francisco, for which he serves as one of two librarians. His no-frills but very organized website lists thousands of volumes on topics such as Jewish history, mysticism, cooking, fiction, anti-Semitism, Holocaust, art, children’s books, Torah, Israel and more. Hebrew and Yiddish language titles make up the majority of his wares, followed by English and German. He also sells books written in French, Italian, Russian, Polish, Spanish and Bulgarian (“I’ll die with those,” he quips of the latter). One of his sub-specialties is Yiddish books. The market for them never seems to flag. 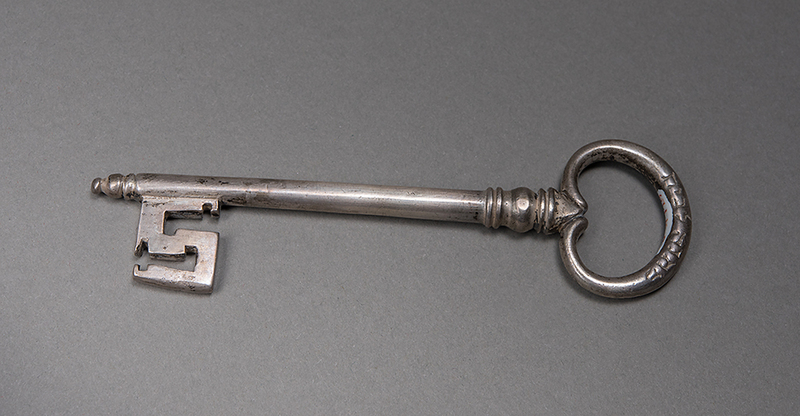 Since few new Yiddish books come out, most of the existing inventory is vintage. That means other booksellers, and institutions such as the National Yiddish Book Center (which houses a repository of Yiddish literature) seek to acquire the same materials. Once in a while, Hollander scoops them, like the time he found buried in some auction a yellowing Polish magazine from the 1920s featuring an article on Jewish camping. He snatched it up. He also sells books by authors such as Polish-American novelist Sholom Asch, who had a successful career writing in Yiddish and in English translation. His priciest acquisition: a rare blue-paper edition of “Kedushat Levi,” the seminal 19th-century religious text by Rabbi Levi Yitzchak Berditchev, a tome Hollander says has talismanic value to many in Chassidic circles. For that entire truckload of books he paid $18,000. He and a partner sold the “Kedushat Levi” edition for $45,000. Hollander is the first to admit that kind of profit margin is rare in the book world, and he would know: He’s been in the business for a quarter century. And while he has books for sale on his website for $750 and even $1,500 (Isaac Bashevis Singer’s first book-length work, a 1928 Yiddish translation of a book by Norwegian author Knut Hamsun), he also has plenty for $5 and $10. Hollander opened at his current location in 1998, though he’d been a general bookseller for several years before that. Hollander chose his specialty because he realized that among his many literary interests, Jewish books topped the list. A native of Rochester, N.Y., Hollander grew up in a Conservative home. As a kid he loved everything from comic books to Dostoyevsky. Later he studied comparative literature and college-level Hebrew at Columbia University, but dropped an academic career for the love of books. After moving to San Francisco in 1984, he found work in bookstores at the University of San Francisco campus and local bookstores. It wasn’t long before he had his “I can do that” moment. Hollander opened his first store in 1988, a used bookshop in Bernal Heights, and later purchased Maelstrom, a bookstore in the Mission District. There he expanded the Judaica section from one shelf to two, and eventually a wall. Opening his Judaica bookstore around the time of the Amazon.com revolution, he could have walked into the same buzzsaw that has driven countless bookstores out of business. But for how long? Many people predict that within a few years, paper books will go the way of the dial telephone and typewriter. Given the growth of tablets, smartphones and e-readers, soon nearly all consumers will at least have access to e-books. Yet Hollander holds out hope. He still spots people under the age of 30 checking out his stock. More importantly, he believes books — Jewish books in particular —will never lose their centrality to civilization. Henry Hollander, Bookseller is open Sunday through Thursday, by appointment or by chance. 843 24th Ave., San Francisco. Information: (415) 831-3228 or www.hollanderbooks.com. Henry Hollander in his Jewish bookstore, which he runs out of his home.